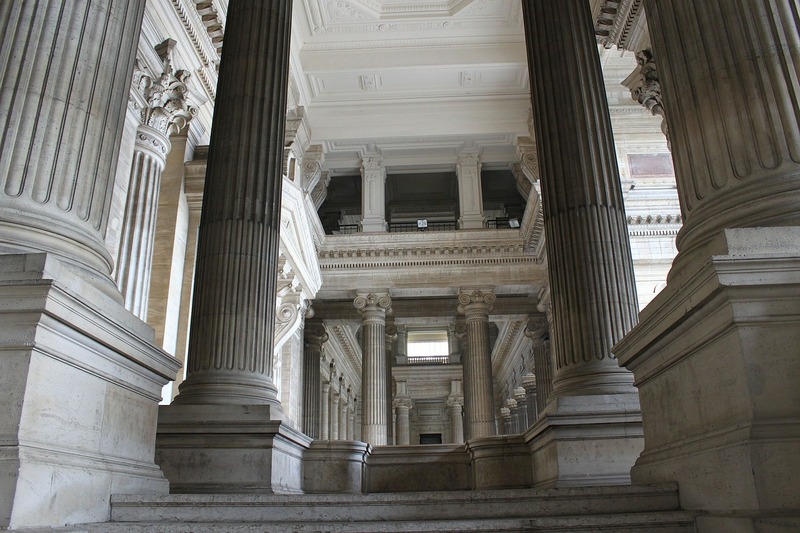 The Court of law in Brussels is one of the world's largest courthouses. Its has a construction area of 26,000 sqm and is 104 meters high. The history of the palace goes back to 1858. In that year it was decided to build a new courthouse that would group all legal services of Brussels under one big roof. But it would take until 1861 before an architect was appointed. That architect was Joseph Poelaert. Poelaert designs a dome-topped, eclectic mastodon that mixes both Greek and Roman classical styles. On October 1, 1866 the first stone was laid. The construction took until 1883, the architect did not see the final construction. He died 4 years earlier. In 2001 the palace got protected as a monument, In 2002 the dome mean dome completely renovated, after which all roofs were renewed. 7 years later the courthouse became a UNESCO world heritage site. Next year the facade renovation will start, by 2028 all facades will have been refreshed. You can find the courthouse at this address: Poelaertplein 1, Brussels.